What Does Sustainability Mean in the Construction Industry? In building, sustainability has certainly become a buzzword. The problem with sustainability is that it can mean different things to different people. 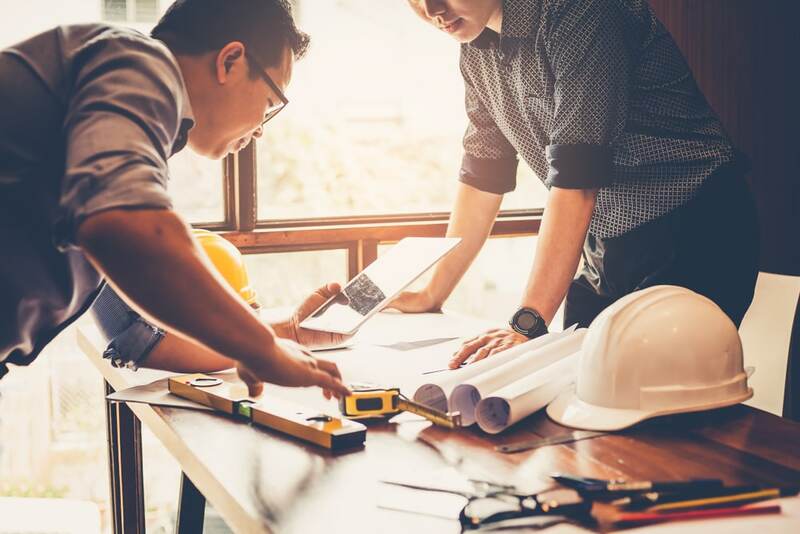 Knowing the basics can help you to understand why sustainability is trending, and how you can make it a part of your strategy for your contracting business. Here are the basics of sustainability and how it applies to the construction industry. There are many ways to consider sustainability in different industries. For construction, the concept of sustainability relates largely to the consumption of resources (finite and renewable) in the production of buildings. It also ties to the energy required by the building for as long as it’s in use. Sustainable construction means that property owners, designers and contractors look ways to improve their resource use. They can do this by considering the sustainability of materials, manufacturing and their own construction practices. Even though some aspects of construction are by definition unsustainable, contractors can work to balance them out. For example, cement is considered to be highly resource-intensive. Minimizing it by using other materials may help. However, contractors should think about the total resource needs of any exchange. Sometimes, the “green” choice isn’t always the one with the lowest carbon footprint. By the time you are working on a construction project, there have already been many decisions about resource allocation. The manufacturing of the materials and equipment you use can play a significant part in the job’ energy consumption. Look at your supply chain. Research businesses to see what they are doing to manage their use of resources. One innovation that is gaining a lot of traction in construction for its effectiveness and efficiency is 3D printing. By building up instead of paring down, it allows manufacturers to recycle or reuse excess raw materials in-house. This approach can cut down dramatically on storage and disposal of waste, without compromising the quality of the end product. In exchange, up to one-third of the nation’s carbon dioxide emissions come from construction and building operations. Reconsidering the resources you use during construction is only the first step. The next one leads contractors to choose building practices that improve energy efficiency and decrease emissions. What waste am I producing in the course of my daily business? Where does that waste go when I am done with it? How can I recycle excess materials more effectively? Am I using energy in my business efficiently? A little investment to rethink a few common practices could yield big benefits. Sustainability in construction requires attention to every step of the construction process, from the collection of raw materials to the efficiency of the completed building. Studying this topic and other innovations in construction can help you to stay relevant and provide useful services to your clients looking to decrease their carbon footprint. To start building your own contracting business, visit CSLS today!